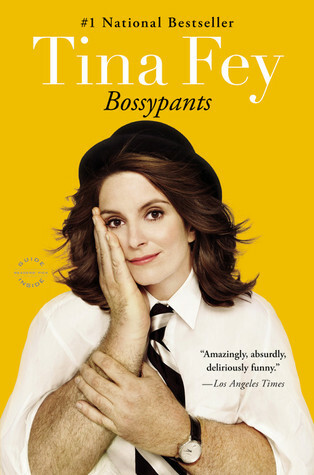 Isn’t Tina Fey just wonderful? I loved her take on things. She rocks. I too loved this book. There are some fab laugh out loud moments that I re-read every so often.